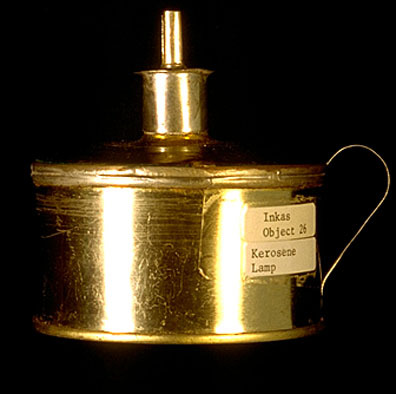 This kerosene lamp, made from a tuna-fish-sized can is commonly used in village kitchens. 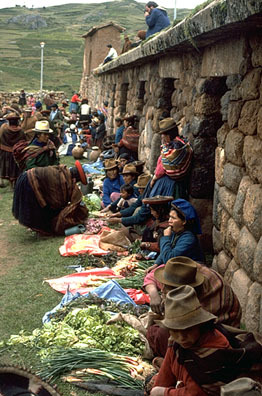 It is a popular item for sale at the market. 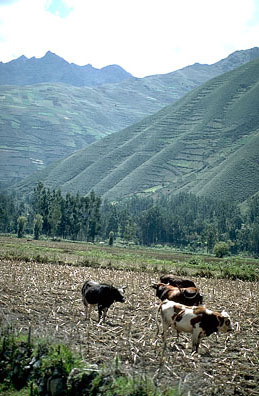 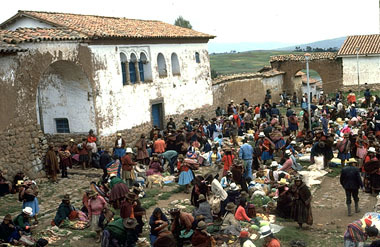 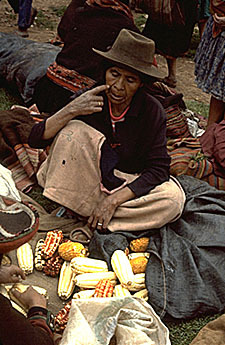 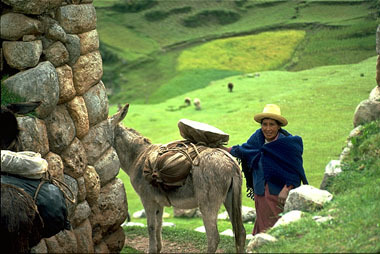 In Andean mountain villages very little is thrown away. 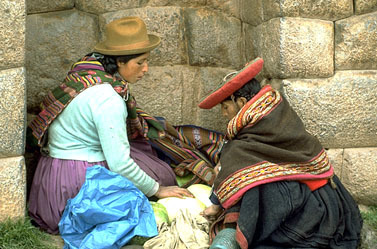 It would be rare to see trash or paper lying on the ground. 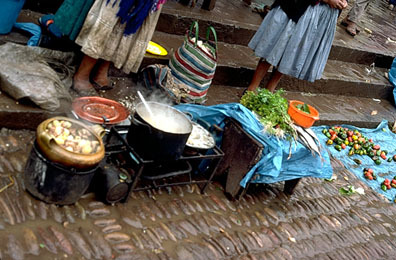 People find creative uses for almost everything.